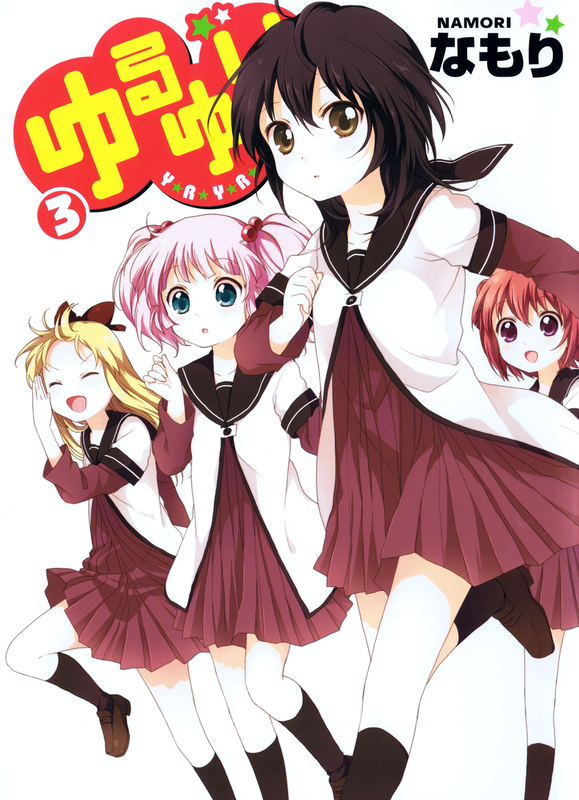 We cobbled together the spare parts left over from four groups and about a hundred different editors, and here we have the finished products, Yuru Yuri chapters 29 and 30. Dynasty also released chapter 28, and you can read it over there. 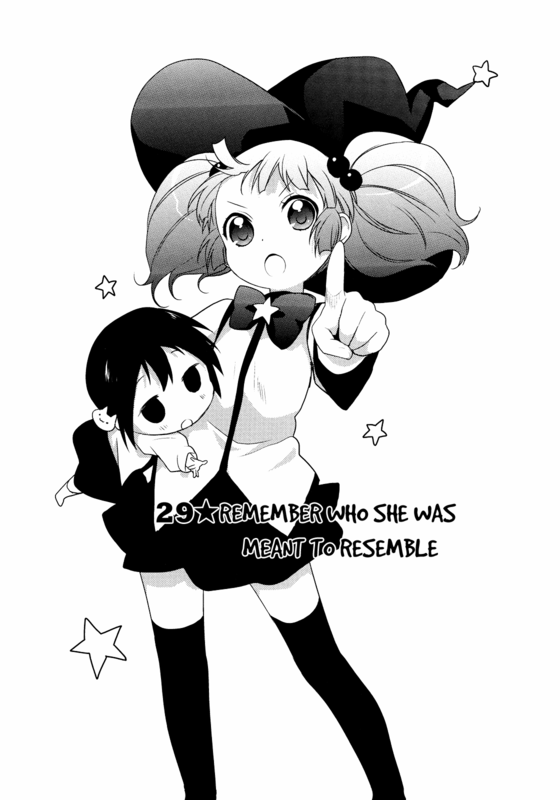 So… I was doing some digital cleaning and stumbled across quite a few abandoned scanlations from the various yuri groups I’ve worked for. Some were dropped because of licensing (that never happened, I’m looking at you J Manga) while others just seemed to have stalled out due to lack of interest or the anthology running the series was canceled. We’re going to try to get as many of these partial works completed and released for you. Please note that these releases DO NOT constitute our group picking up any these series or anthologies unless we explicitly state that in the release. Example: We are not picking up Yuru Yuri – Bakkin is doing the series and they are in the process of re-scanlating all of the chapters from the volume raws (currently on chapter 9).